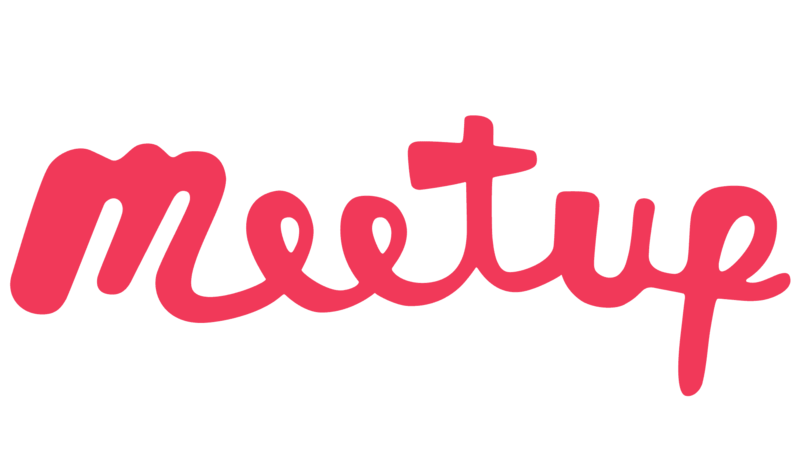 Note: You must use the desktop web version of Meetup in order to charge an event fee. Event fees help cover Meetup expenses and reimburse organizers for their work. Even a small event fee is a great way to boost attendance from members who RSVP. Under "Optional Settings" toggle Event fee. Choose a Method: Cash or Credit card. Confirm the Currency and Amount. Add an Additional refund policy. For example: if you want to collect $10 from each member who RSVPs to a Meetup, you’ll will want to charge $11.35 per attendee.